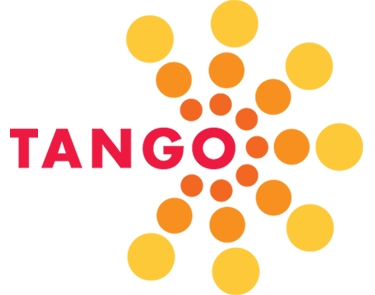 TANGO has brought together a group of talented and experienced consultants to make their services available to tango nonprofit members. Their professional biographies, areas of interest, and contact information are shown below. Tango members should reach out to them directly. 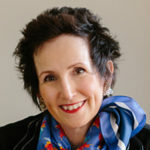 Nancy Wheeler is a hands-on senior executive and consultant who has built her reputation on the power of relationships and helping organizations understand their impact. Having recently served as Senior Vice President and Executive Director of Investor Relations for the MetroHartford Alliance, Nancy has over 30 years’ experience working in the non-profit sector. With expertise in executive leadership, managing and building teams and fund development, Nancy has cultivated the solid trust of business leaders, academic institutions and nonprofit partners in the Hartford and Springfield markets. 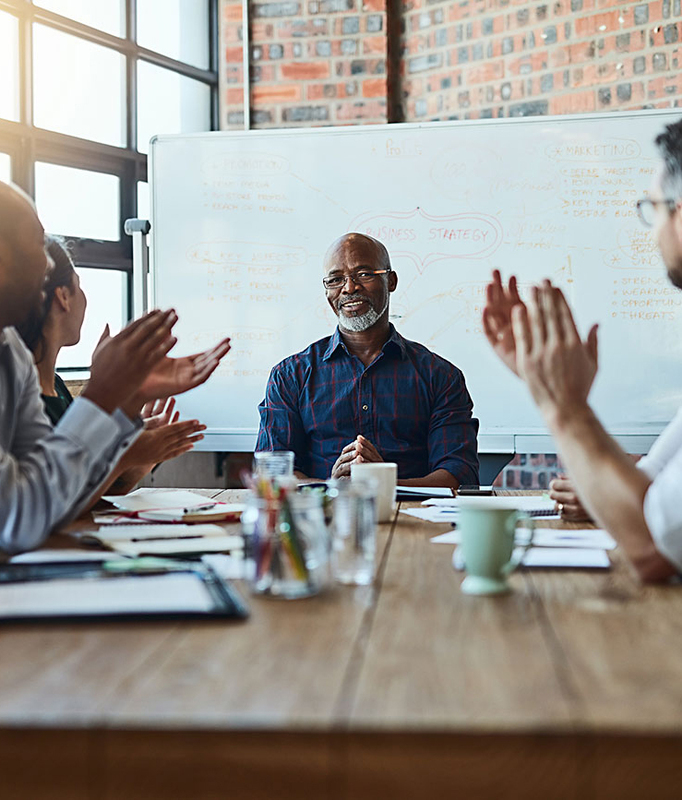 WheelerConnect helps organizations navigate during times of transition by offering interim executive leadership while also preparing the board and staff for new management. Those who have worked with Nancy describe her a strategic thinker and consensus builder who has a solid track record of connecting businesses and non-profits to their mutual benefit. In addition to the MetroHartford Alliance, Nancy has worked or consulted with Hartford region’s non-profits and has served on the boards of Billings Forge Community Works and the Connecticut Women’s Hall of Fame. She was named one of Hartford Business Journal’s Remarkable Woman in Business in 2012. Nancy has a solid track record of managing complex initiatives among senior level managers and can support any non-profit organization in developing strategic connections to meet their institutional goals and advance their mission. Oz brings with him a wealth of knowledge and experience, gained from his outstanding career in the public square, which includes most recently his seventeen years leading the economic development efforts of the Hartford region as president and CEO of the MetroHartford Alliance. His experience also includes service on the corporate boards of MacDermid, Inc., Tallan, Inc., and World Business Capital; and on the boards of the Annual Fund of the United Way of the Central Naugatuck Valley, Bradley International Airport, the Connecticut Business and Industry Association, the Connecticut Transportation Strategy Board, Junior Achievement of Central Connecticut, the Mark Twain House, Northwest Catholic High School, Riverfront Recapture, the University of Hartford, the Wadsworth Atheneum, the Waterbury Foundation, and Yale-New Haven Hospital. 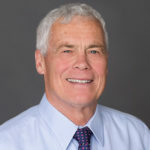 Griebel was named by the Hartford Courant and Hartford Business Journal as “Business Person of the Year” in 1995 and 2001, respectively. He was a Connecticut Gubernatorial candidate in 2010 and 2018 and is a 1971 graduate of Dartmouth College and Suffolk Law School. Oz is an experienced and respected executive leader of associations, businesses, educational institutions, nonprofit entities, and public policy campaigns. He will bring to his TANGO engagements superior analytical, communication, and team building skills along with a comprehensive understanding of the critical intersection of the needs of nonprofits, customers, employees, owners, and communities. 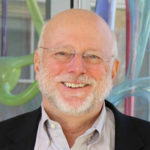 Fred has more than 30 years of experience in leadership positions with several prestigious institutions and community organizations, focusing on management and organizational structures, diversity and inclusion, supervisory training, property management, conflict resolution, and union negotiations. While working at the University of Hartford from 1993 to 2010, Fred served in numerous leadership positions ranging from director of operations to university ombudsman to senior advisor to the president. He also worked as director of business development for DATTCO Inc., a regional transportation firm. In addition, he has held property and facilities management positions at Long Island University, Columbia University, Brandeis University, and Harvard Community Health Plans. 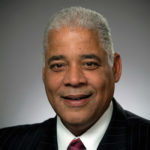 Fred was named Volunteer of the Year by the Urban League of Greater Hartford, which was recognized in a proclamation from then-Connecticut Gov. M. Jodi REL and was also honored with the Adult of the Year Award from the YMCA of Central Mass., which was recognized in two proclamations from the Massachusetts state legislature. He served as chairman of the board for the YMCA central branch and is a member of the central Massachusetts YMCA association board. Jenoure has also served as vice president of the Connecticut Council for the Advancement of Diversity, secretary of the board of directors of the Urban League of Greater Hartford, co-chair of the Adult Achievement Committee and member of the Steering Committee of the-Greater Hartford YMCA, a board member of Upper Albany Main Street, Inc.(in Hartford), a member of the board of directors of the Village for Families and Children in Hartford, a director of the Connecticut Special Olympics Eastern Regional Games, and faculty coordinator for the American Cancer Society’s Relay for Life event at the University of Hartford. John (Jack) Horak is a lawyer by training and practiced law for 36 years at the Hartford, Connecticut based law firm Reid and Riege, P.C. During the first half of his legal career he worked primarily with for-profit business clients, and in the second half he worked primarily with non-profit organization clients. His practical familiarity with both sectors, and daily experience with the types of organizations and people in each, led to the conclusion that the sectors should be allies and not opponents, and that a basis for the alliance exists in law, history, philosophy, logic, science, religion, and psychology. Over his career, Jack presented at various venues including the Commonfund Endowment Institute at Yale, the Aspen Institute, The Philanthropy Roundtable in Washington, D.C., The American Institute of Certified Public Accountants, and many others. He also served as a member of the board of directors of several nonprofit organizations. Jack was listed in The Best Lawyers in America® for Corporate Law and Non-profit/Charities Law (2009-2017) and earned an AV® Preeminent™ Martindale-Hubbell Peer Review Rating. Jack is a 1976 graduate of Dartmouth College and a 1980 graduate of the University of Notre Dame Law School.